Now please go ahead and download the guide. It is a PDF file. This way you can read it on your computer and also on you mobile devices. Keep it hand when you have a photo shooting. This way you can look up your settings and you can also show example poses to your model right from the guilde. 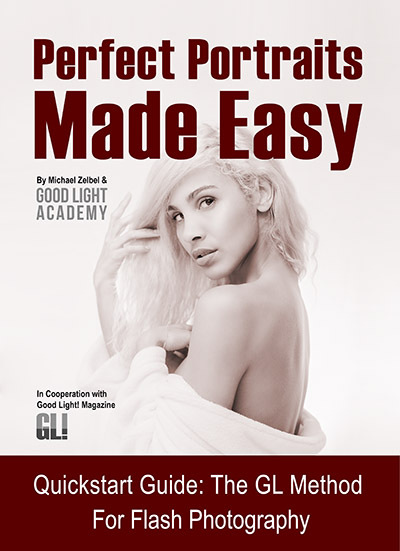 Download "Perfect Portraits Made Easy"